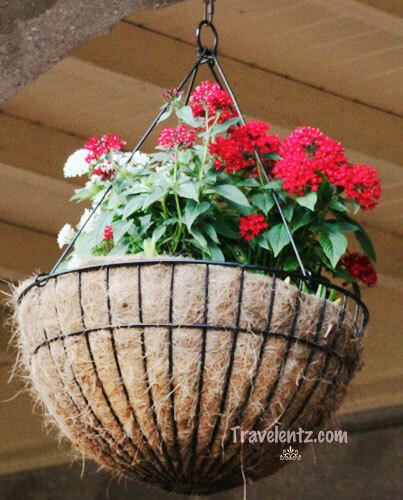 Who doesn't like to have a hanging Flower Baskets? I'm sure you want to know how I made mine. Its easy and simple all you need to know are basic things and materials and you'll have a beautiful hanging flowers. Miracle-Gro-available in any store and good for any type of plants so I prefer to used there soil and fertilizer. Baskets-you can buy in store. Flowers ( whatever flowers you like)- You have to consider your flowers and plants that goes together in the sun conditions.I palnted the same flowers but different colors. 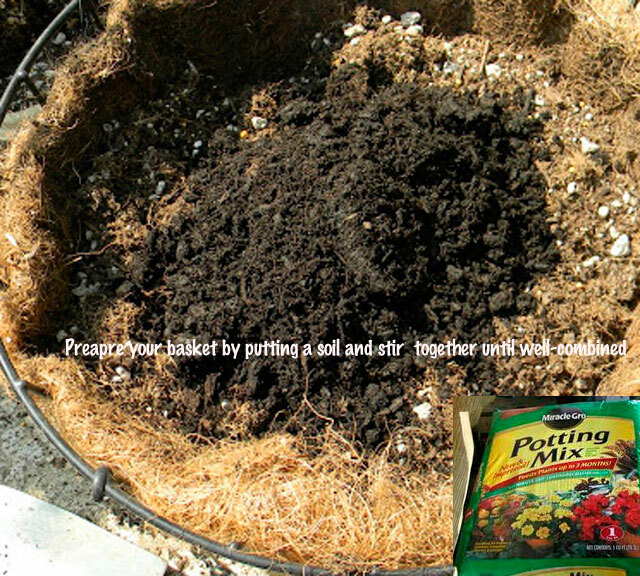 Preapre your basket by putting a soil and stir together until well-combined before adding your flowers and water gently. This is fun garden projects and if you notice hanging flower baskets are usually a simple way of attracting people's attention wherever you choose it.Even in the lawn, for those who have some views which might be a lesser amount of sightly compared to others, it is possible to steer people’s sight to your garden. Good thing I saw The Gro Project and I have some idea for my next fun garden with my daughter. How about you what is your project this summer?